5K Run/Walk for Organ, Eye, Tissue & Bone Marrow Donation Awareness. This event is open to the public. The 5K Walk/Run is an event for everyone. 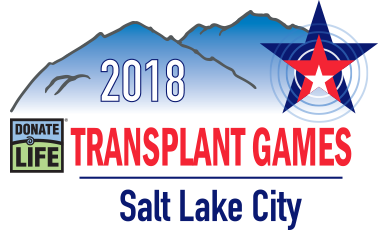 Transplant Recipients, Living Donors, Corneal & Tissue Recipients, Bone Marrow Recipients, Donor Families, Community, International Friends, and Public participation is encouraged and welcomed. You may pre-register for this event, however this is not mandatory. There will be on site registration for the race as well. The event will be staged over a 5K road course. Events are Men's and Women's Individual (by age group) and Children (6 and older). 1. Medals are only awarded to first, second, and third to Division 1 and Division 2 competitors by gender and age group. 2. The public are not awarded medals. 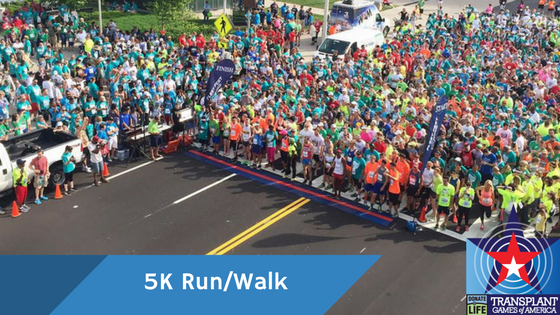 Once an event is completed and results are available, 5K staff must record all competitors and times/scores to the appropriate system/documents. When electronic scoring is being utilized a manual backup system must be in place to record results.